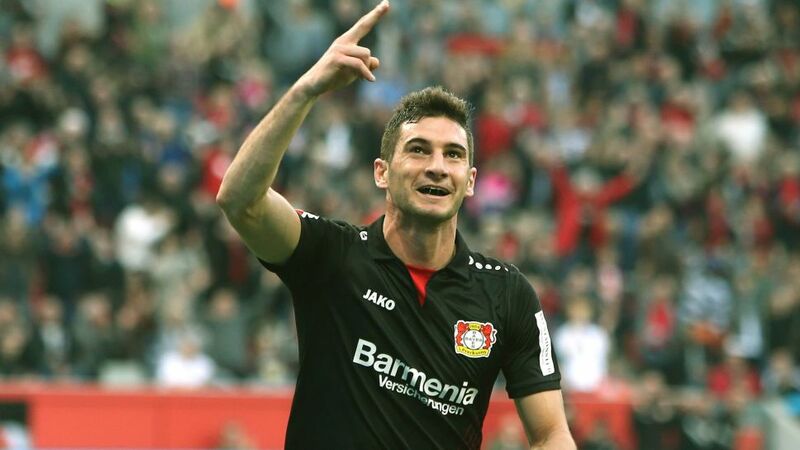 Bundesliga | Bayer Leverkusen 3-0 Hamburg - As it happened!! Bayer Leverkusen 3-0 Hamburg - As it happened! Kevin Volland and Bundesliga debutant Lucas Alario got the goals as Bayer Leverkusen recorded a second win of the season at home to Hamburg in the Matchday 6 curtain-closer on Matchday 6. Click here for the Leverkusen-Hamburg Match Centre!